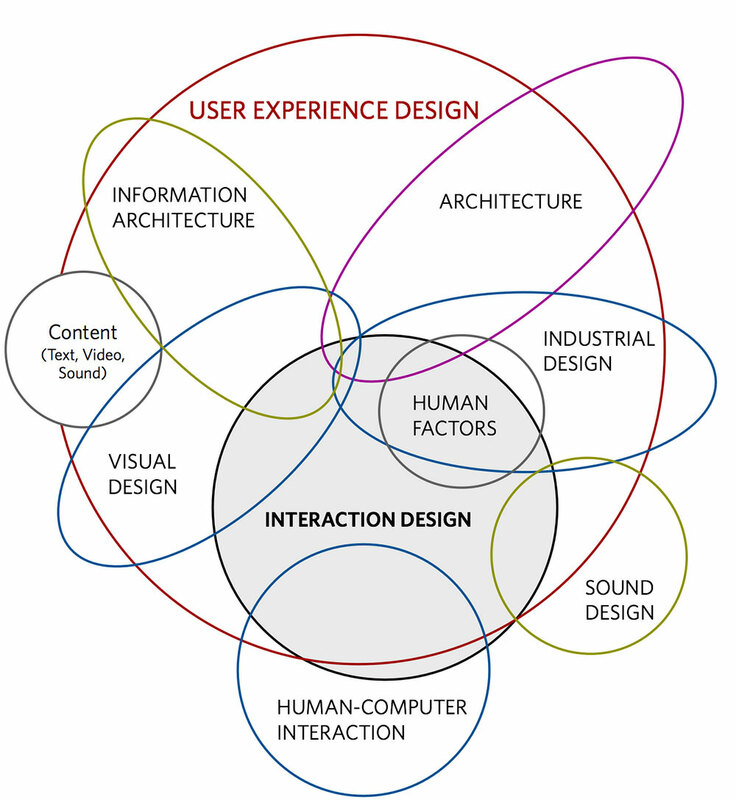 關於 UI 設計的職責劃分可以參考：What are the differences between UX, Interaction, UI and graphic/visual designers? Are these distinctions helpful or damaging to our field? 承上，決定這個 modal 在電腦上要多寬，「我已選擇完成」的按鈕要在 modal 的右下角、左下角還是中間的 是? Do Visual Design and Interface Design have a similar job objective?